We are a short distance from all major links to Glasgow and Edinburgh. Plus, Wishaw General Hospital is a close walking distance with the addition of plenty of public transport. 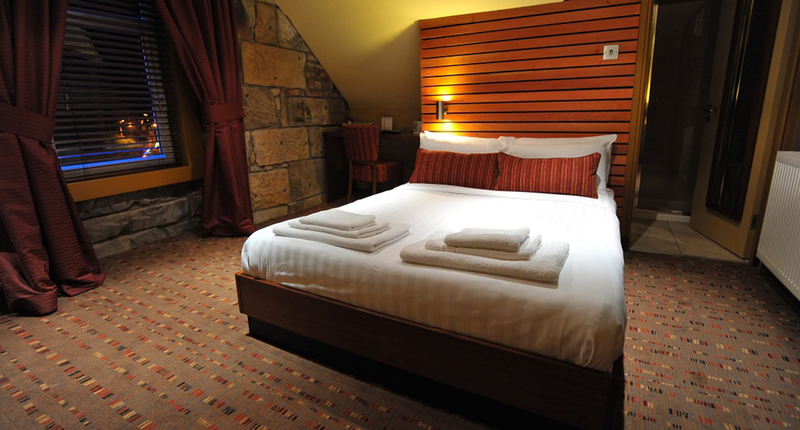 Our Double Rooms all come with luxury as standard. Expect all the modern finishes with stylish decor, luxury amenities, smart TVs, and tea and coffee making facilities. Dressing tables, side mirrors and music speakers are all available also to make your stay that little bit special. Double and twin beds are available also. 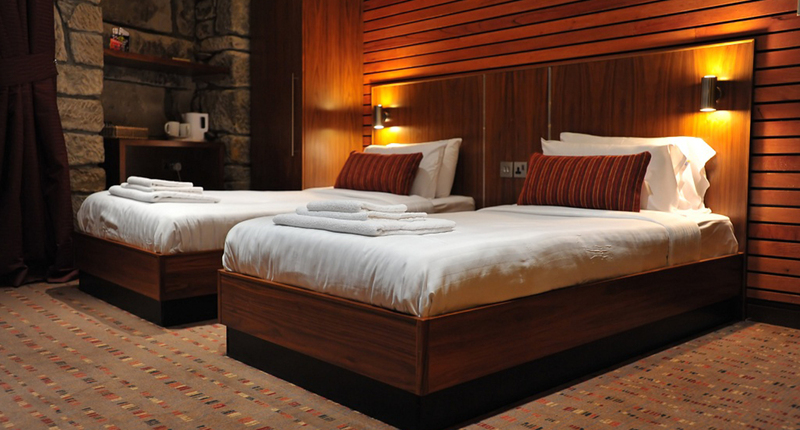 Our Twin Rooms are a little slice of luxury. Expect all the modern finishes in your stylish room, which features en-suite facilities with shower, flat screen TV with built-in Freeview, tea/coffee making facilities, hairdryer, trouser press, iron & ironing board. 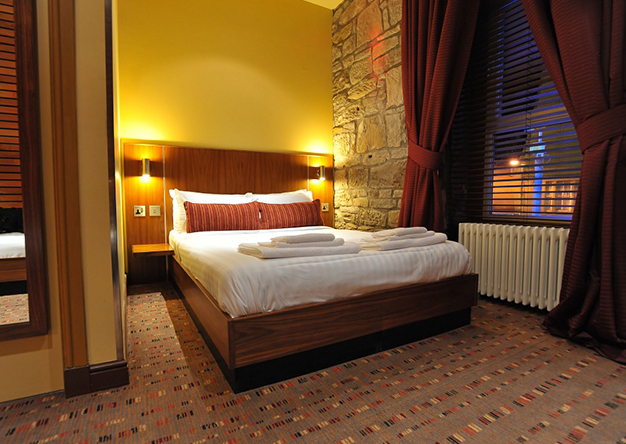 Our Family Rooms are perfect to relax in with the family. 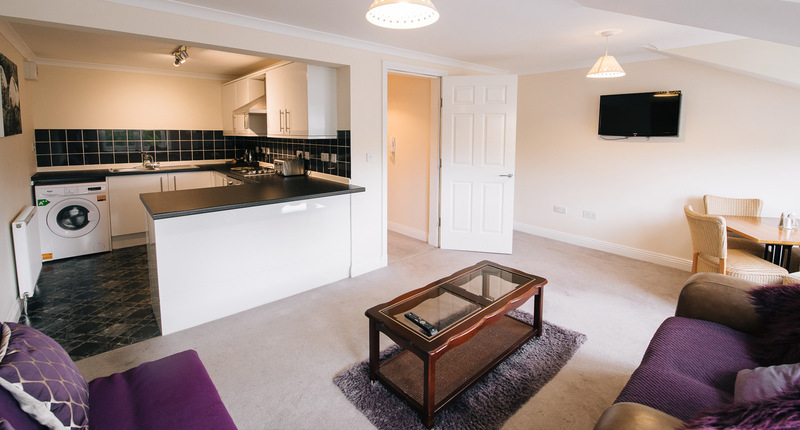 Stylish, modern finishes, ambient space, comfortable surroundings with en-suite facilities and flat screen TV with built-in Freeview, tea/coffee making facilities, hairdryer, trouser press, iron & ironing board and toiletries. 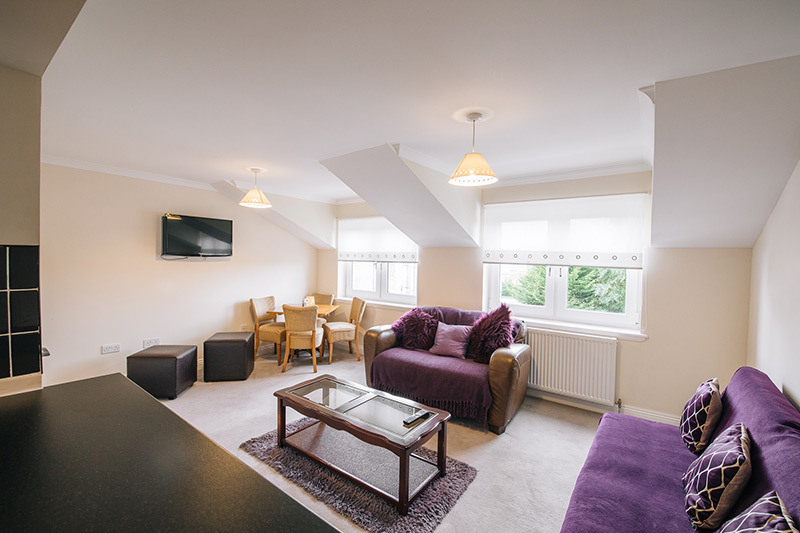 Our fully furnished, 2 bedroom apartments can accommodate up to 6 guests. Each apartment offers a lounge with dining area, modern fully fitted kitchen, family bathroom and 2 twin bedrooms. There is a sofa bed in the lounge area. TV’s available in living area and bedrooms also. 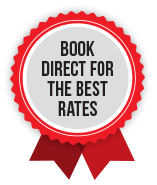 – book direct for the best available rate!